New audio tracks added to SoundCloud - Please scroll down to listen! The month of July marked my role as the Artist-in-Residence at RTHK Radio 4, it was an incredible experience. 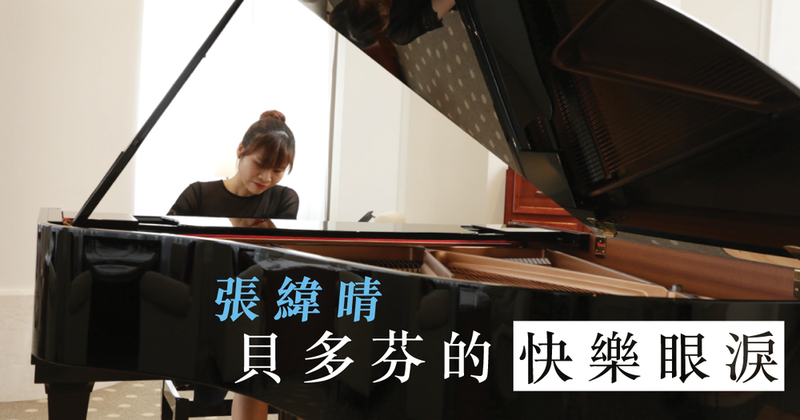 My LIVE and pre-recorded recitals can be played back with the following link, hope you would enjoy the music as much as I did! Thank you again for the support!